Your customer list is one of the most valuable business assets. With it, you can practically make money at will. Return On Investment Can Be Staggering. 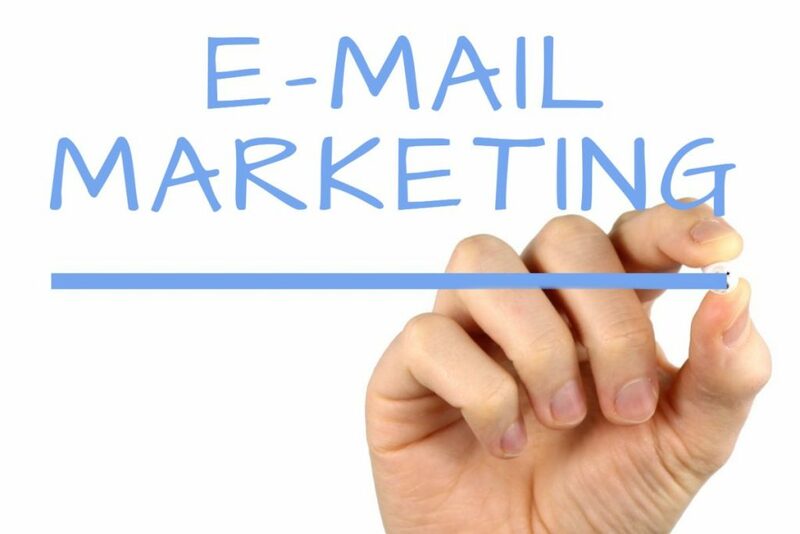 Build a bigger and busier business with professional, affordable email marketing services. CLICK HERE for details. For most businesses, 80% of their revenue comes from repeat customers and referrals. Email is an affordable method to keep your business in top-of-mind position. Customers return to you more frequently and refer you to their friends, family and colleagues. Professional, Affordable Email Marketing Service by Small Business U. Builds & Maintains Your Customer Contact List. There’s a direct correlation between the size of your email list and the revenue generated by email marketing. Sends Consistent, Scheduled Emails- professionally written and with purpose. Some businesses should email once per week. Others, 2x monthly and some 1x monthly. Reminds-Reminds people you exist, reminds them to refer you to their friends, family and business colleagues. Increases The Value of Your Business: Any business with a productive customer list not only generates more revenue, the value of the business and the business’ website increases in value. This is very attractive to a prospective buyer. Birthday Club– Everyone likes to be remembered on their birthday. Most people will give us their birthday month with the hope and expectation of receiving a birthday gift. We will build your email system to collect birthdays and deploy Happy Birthday messages and promotions. Permission-Based Marketing– When people give you their email contact information, they have essentially looked you in the eye and said, “Send me your marketing messages.” What a gift! Email marketing is the fastest, cheapest and most effective way to deliver a marketing message. We’ll work together with you to build a valuable and productive email marketing list and deployment strategy. To arrange a Free email marketing consultation for YOUR business, CLICK HERE.